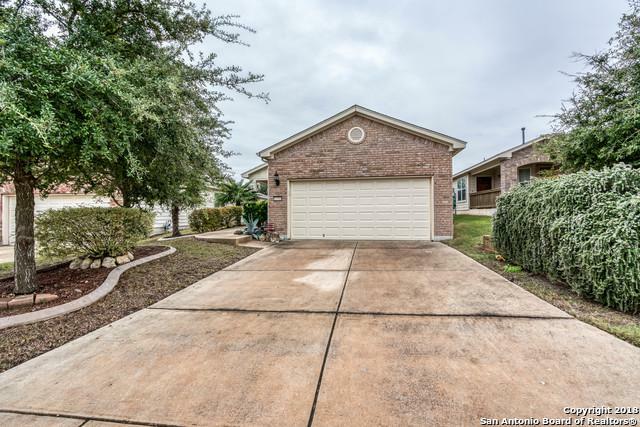 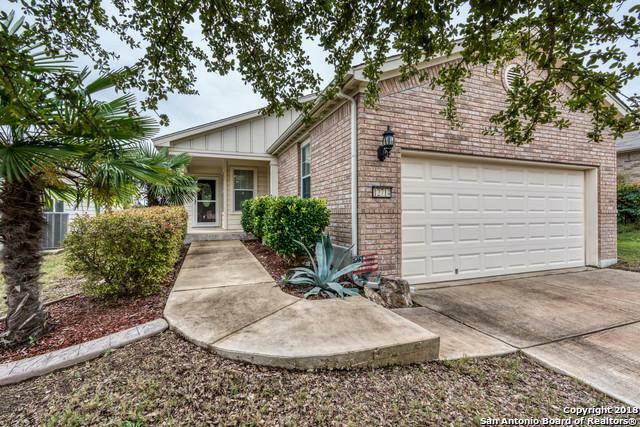 Come and check out this immaculate home in the Del Webb community located near the Alamo Ranch area, great community to retire, relax and enjoy the amenities that come with it. 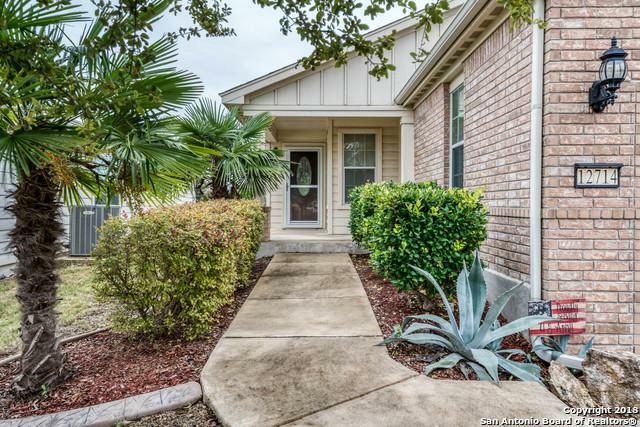 With tile and hard wood flooring 2 bedroom and 2 full bath, water softener, osmosis system, 2 car garage, double vanity in the master bedroom, walk in closet, clean and neat, this home is move in ready without a doubt! 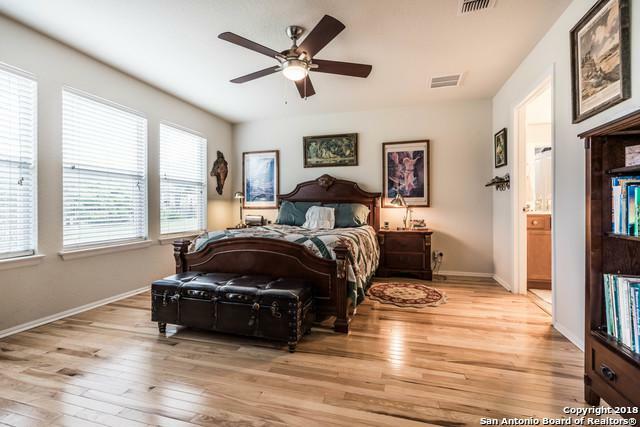 Listing provided courtesy of Samuel Garcia of Keller Williams Heritage.